Here, we will talk about Huawei ICT Routing & Switching Certifications detailly. We will see the required trainings and exams to have this certitfications. 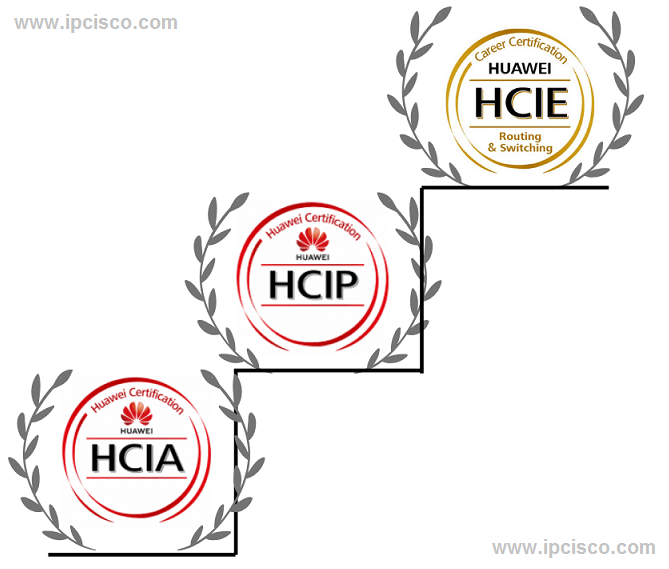 We will discus Huawei Certifications with the most asked Huawei Certification questions. Have the Names of Huawei Certifications Changed? Yes. HCIA Certification is the new name of old HCNA Certification. And HCIP Certification is the new name of old HCNP Certfication. HCIE Certification name remains but it is the abreviation of another certification name. As you can see, only “N” letter become “I”. In other words, instead of “Network”, “Information and Communication Technology” is coming in the Huawei Certification definion. 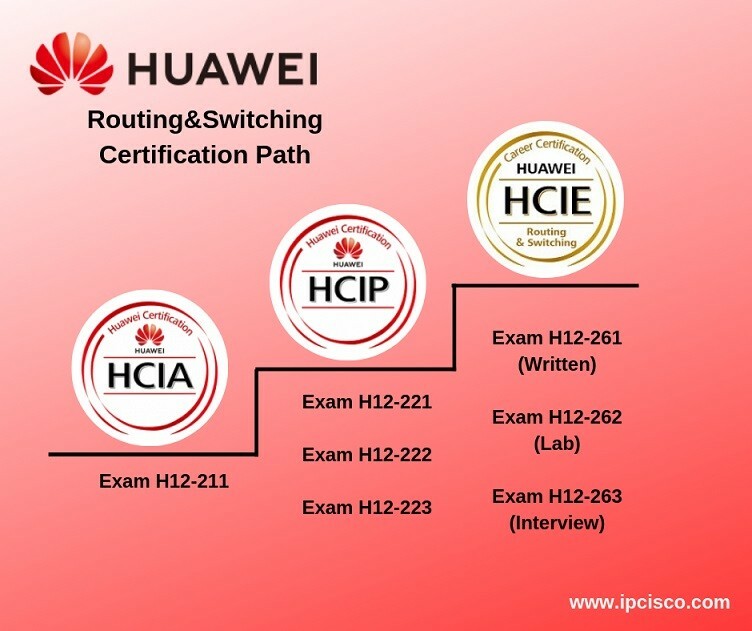 What are the Levels of Huawei Routing & Switching Certification? 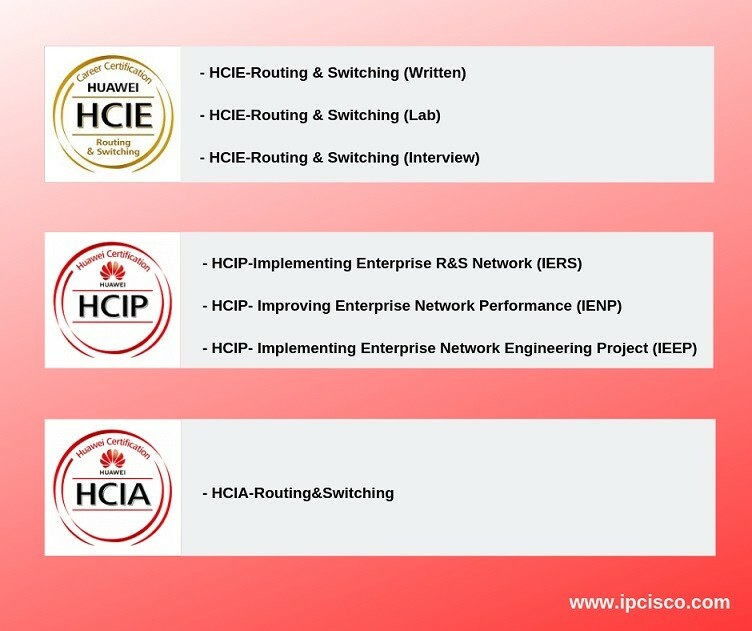 Huawei Routing & Switching path start with HCIA-Routing & Switching continue with HCIP-Routing & Switching and lastly finishes with HCIE-Routing & Switching. What are the Trainings Required for Huawei Routing & Switching Certification? You can find all the required trainings for Huawei Routing & Switching Certification. What are the Exams of Huawei Routing & Switching Certification? You can find all the required exams for Huawei Routing & Switching Certification. Hey Buddy!, I found this information for you: "What is Huawei R&S Certification?". Here is the website link: https://ipcisco.com/what-is-huawei-rs-certification/. Thank you.